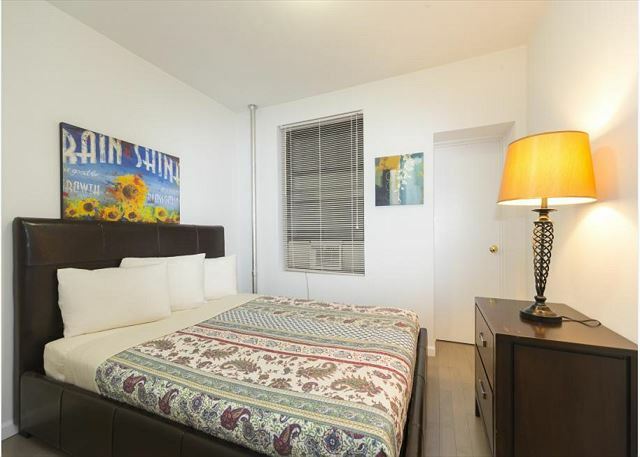 Here is a brand new luxury 2 bedroom. 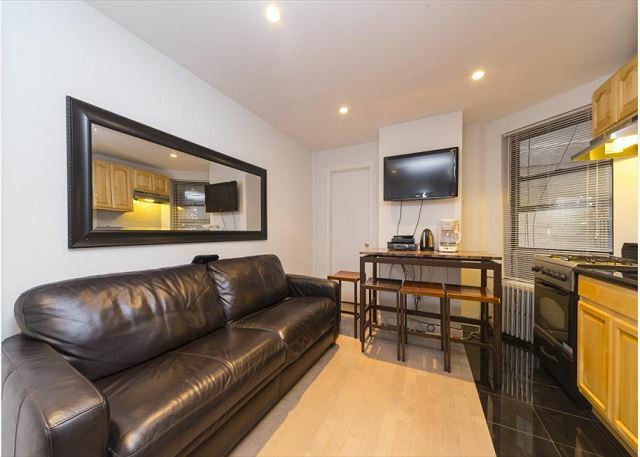 The apartment has just been gut renovated using the finest materials and design. 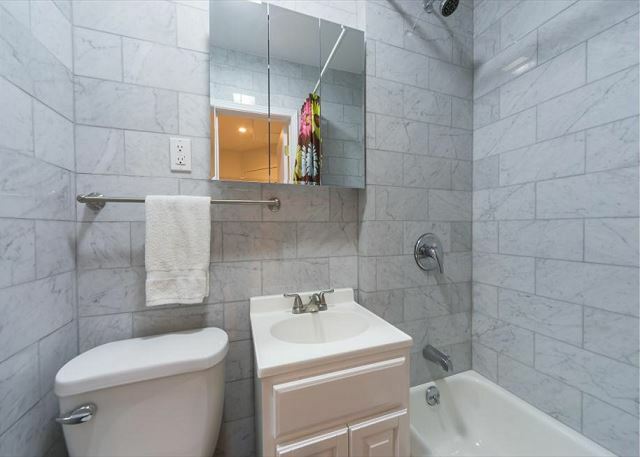 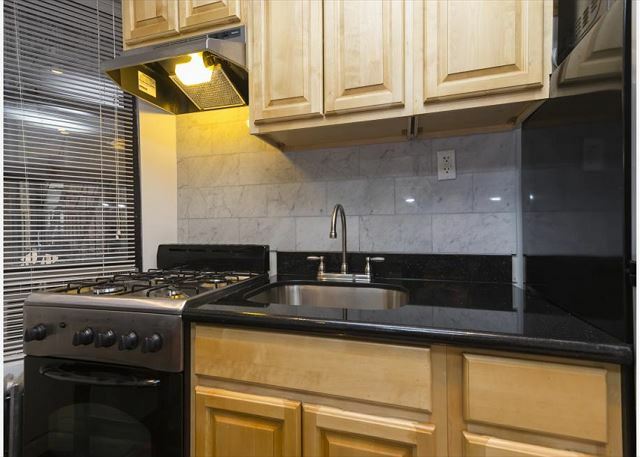 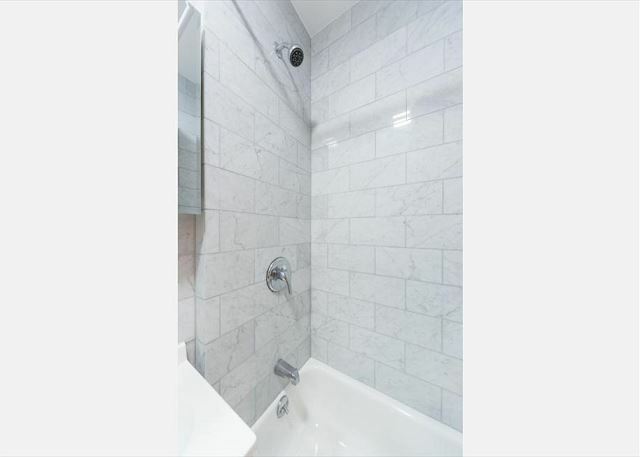 The kitchen has updated appliances, and the bathroom has marble tiles. 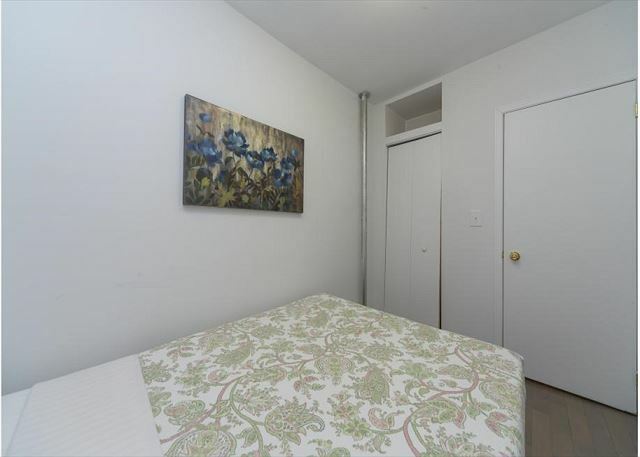 Both bedrooms are on opposite ends of the unit, and have a large bed, and closet in each. 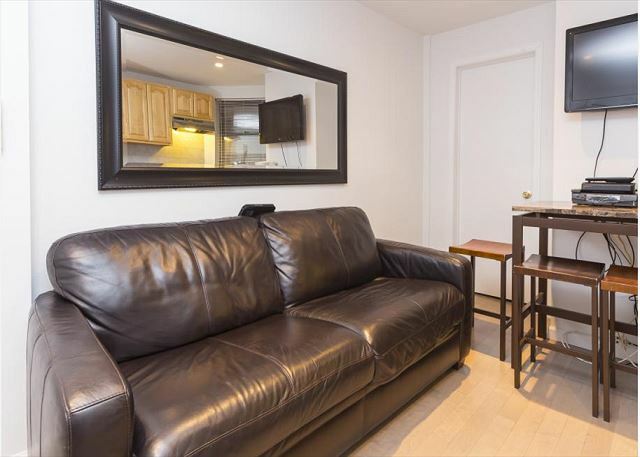 In the living room, there’s a sleep sofa, dining table, and mounted TV. 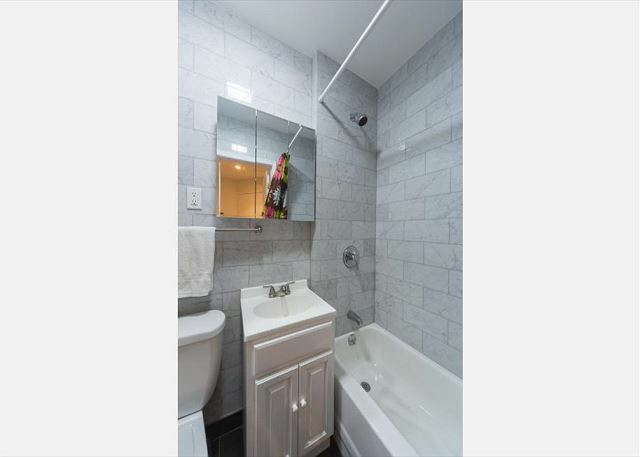 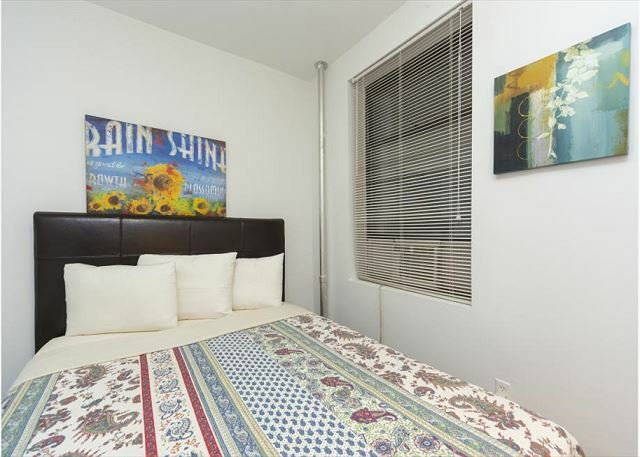 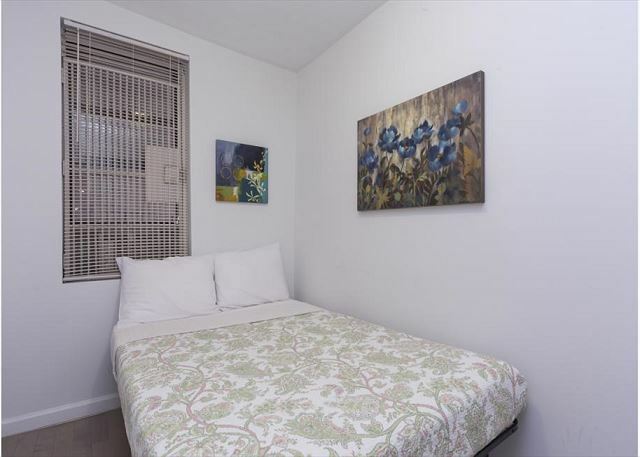 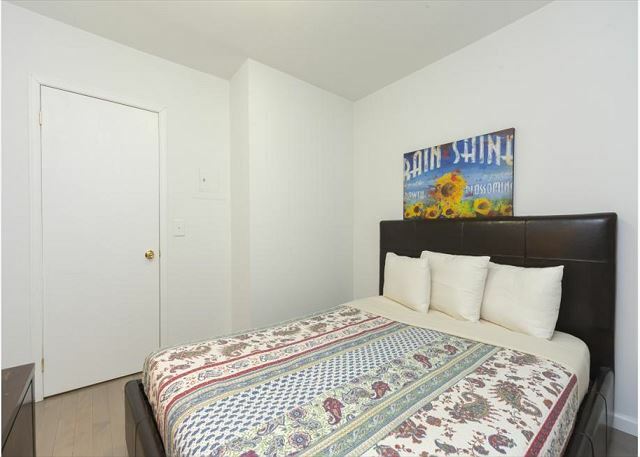 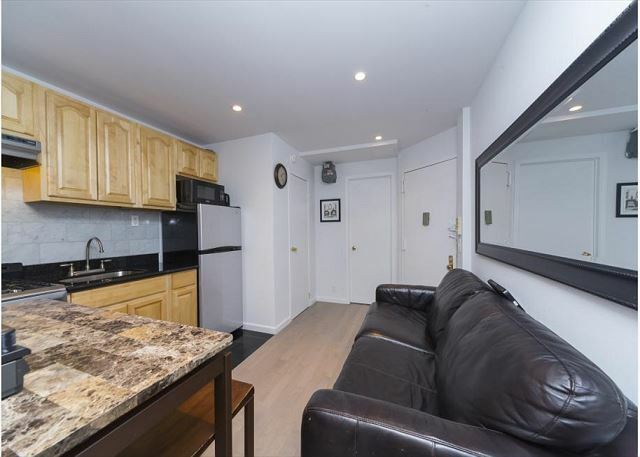 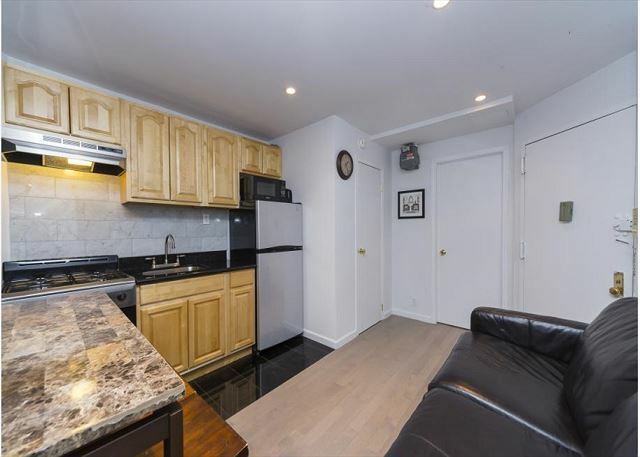 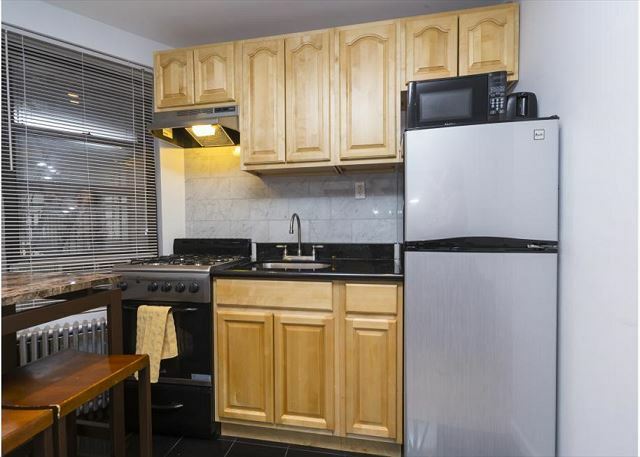 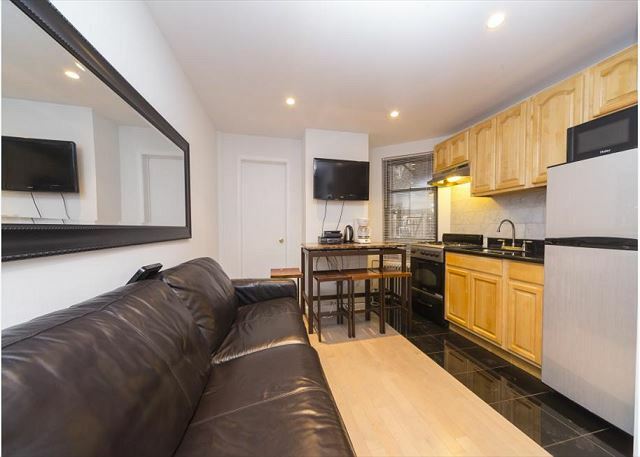 The apartment is just steps from the subway, and many shops, restaurants, museums, and central Park. 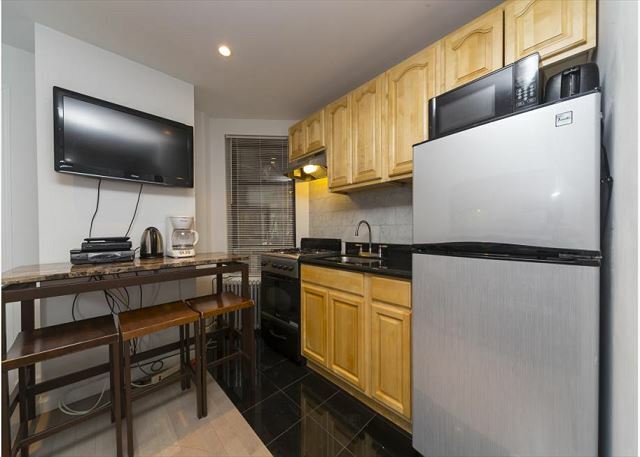 There’s also cable TV, and wifi.